Stay tuned with our adventures! Our library is always growing! Meet our fun cast of characters here, and maybe find your new favorite book! An enchanted journey of discovery and friendship! 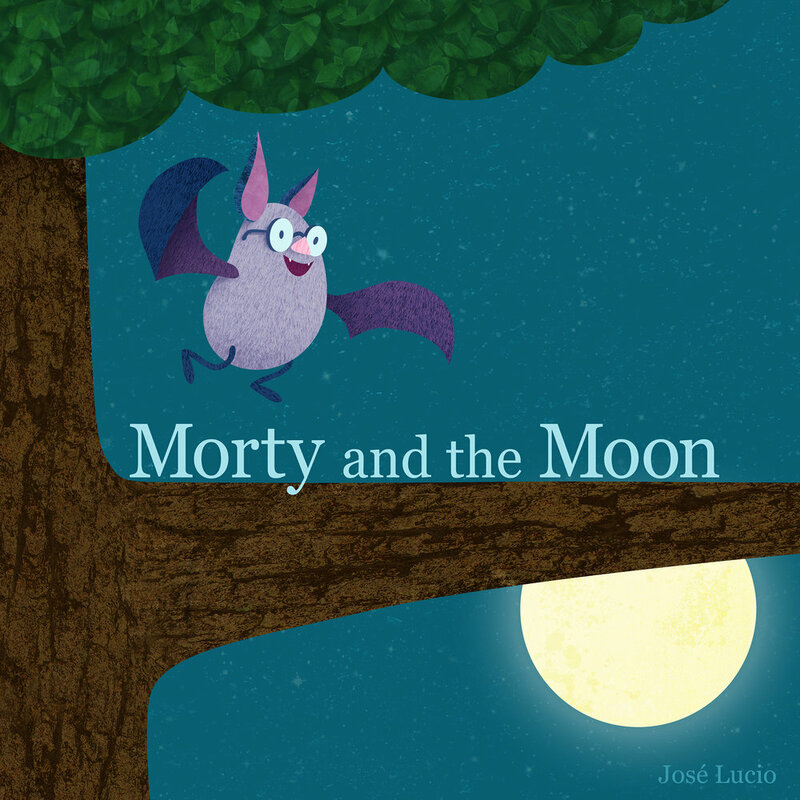 Morty is a friendly bat that just can’t seem to make friends… until one night, out for a flight, he bumps into the moon! Change is coming to the farm! But what is this thing that’s had the barn buzzing with chatter?! Free Rain, Free Rainage,… Free Range? The chickens have no choice but to find out for themselves when their cage doors suddenly slide open! Heave Ho! is a fun and interactive book about teamwork! Full of familiar characters that children can identify with, large text that correlates with the imagery, and a surprise ending that is sure to get plenty of giggles!